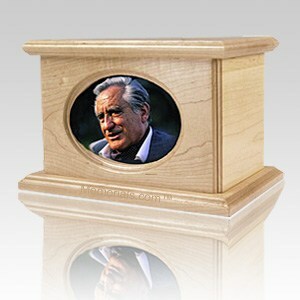 The Ceramic Picture Landscape Cremation Urn II is made from maple wood. 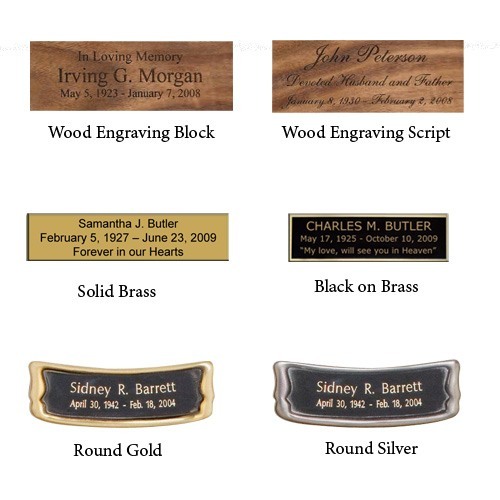 The urn includes a ceramic tile that will be made from a picture you provide. The ceramic tile is infused with color creating a permanent memorial of your loved one. Please reply to your order confirmation and attach a picture 8" x 10" or 5" x 7" photo scanned at 300dpi. Please be aware it will take about 3-4 weeks after the picture has been approved.